Beachcomber has a unique policy – ‘One wedding per day’. This means that Beachcomber facilities, staff and attention are focused solely on you and your special day. Every Beachcomber wedding receives the undivided attention it deserves. Beachcomber has created two exclusive packages covering all wedding essentials for your dream day in Mauritius or Seychelles, so that you can be as involved in the preparation as you’d like to be, but not stressed by any of the wedding planning. Please contact us for a tailored quotation. Family Special: Two children under 12 years fly free with Air Mauritius’ Travel Smart Program! Maximum occupancy of both room categories above is 2 adults and 2 children under 18 years. Daily mini Club program free of charge for children aged 3 to 12 years. Breathtakingly beautiful public areas are one of the exceptional features that define this resort. Another is the fresh feel, clean lines and modern design of the lobby, lounge, bar and restaurant areas. There’s no way of guessing the kinds of visitors who specifically prefer Victoria, because it quickly becomes the number one resort for every kind of guest, be it they families, honeymooners or conference-goers. The rooms are among the largest and most stylish in the 4-star category on the island, making them ideal for family holidays as most rooms can accommodate two adults and two children. Family apartments are also available with a separate room for children. Aside from the chic design of the lobby, you can stand in the entrance of the resort and gaze out over the pool and across to the sea as it stretches into a golden horizon. Sunsets are spectacular in Mauritius. At Victoria, they’re mesmerising. This resort has particularly excellent facilities for the groups and incentive market, with three restaurants that ensure culinary variety with every dining experience. NEW!! “Victoria for Two” is a brand new concept that allows couples to enjoy some precious romantic moments in a quiet and cosy atmosphere. The new offer provided by Victoria Beachcomber Resort & Spa is designed for adults only with dedicated accommodation and dining areas, as well as full access to all the facilities of this 4-star property facing north-west into the setting sun. “Victoria for Two” offers 40 spacious rooms available in two different categories and opening onto a private beach fringed by the ocean and the Balaclava Marine Park. The 23 Ocean View Rooms boast stunning views of the lagoon, while the 17 Swim-Up Rooms have direct access to a beautiful 800m² swimming pool. All the rooms enjoy the comfort that Beachcomber resorts are known for. For an even more pleasant setting, a restaurant and a bar bathed in a relaxed atmosphere cater only for adults staying in the “Victoria for Two” section. The 100-seat ‘Moris Beef’ restaurant provides guests with a great start to the day with a delicious continental breakfast and is a steakhouse providing à-la-carte dinner in the evening. From their room, guests can also swim their way to the Nautilus Café where they will enjoy a wide range of beverages as well as à-la-carte lunch and snacks in a most friendly atmosphere. All Family Apartments feature two bathrooms. On arrival, check-in is at 2 p.m.
On departure, check-out is at noon. Breakfast: buffet style from 7 a.m. to 10 a.m. Lunch: buffet and “à la carte” from noon to 3 p.m.
Dinner: live cooking buffets from 7 p.m. to 9.30 p.m.
Dinner: (on reservation) from 7 p.m. to 9.30 p.m.
“Table d’hôte” menu included in the half-board package or “à la carte” menu*. Lunch: “à la carte” from noon to 3 p.m. Lobster festival once a week (with supplement). Selection of snacks: from 11 a.m. to 5.30 p.m. Sandwich bar: noon to 5.30 p.m.
Capacity: Meetings up to 12 pax. Lunches and cocktails on request (with supplement). All sports are free of charge except: scuba diving, deep-sea fishing, mountain biking, spinning, pilates, power plate, tennis balls, private coaching. A non-smoking policy is applicable in Mauritius since 2009. Each client must comply with the law in force in Mauritius. Honeymooners, enjoy complimentary lunch daily on us + special honeymoon gifts. 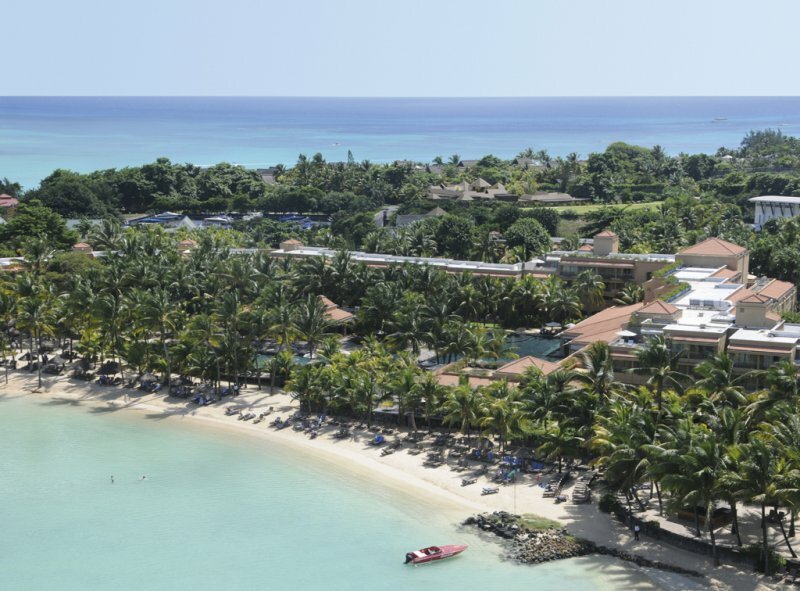 Mauricia Beachcomber Resort & Spa is known for its excellent location. The smart-casual character of Mauricia blends high quality accommodation with superb service. Inspired by contemporary design trends, this hotel attracts vibrant guests whose priorities for their island getaway include – in addition to the highest quality accommodation in this price bracket − sport, entertainment, health and fitness. Mauricia exudes a lively atmosphere, spacious public areas that optimise the dreamy beach views and modern touches that add impeccable attention detail. 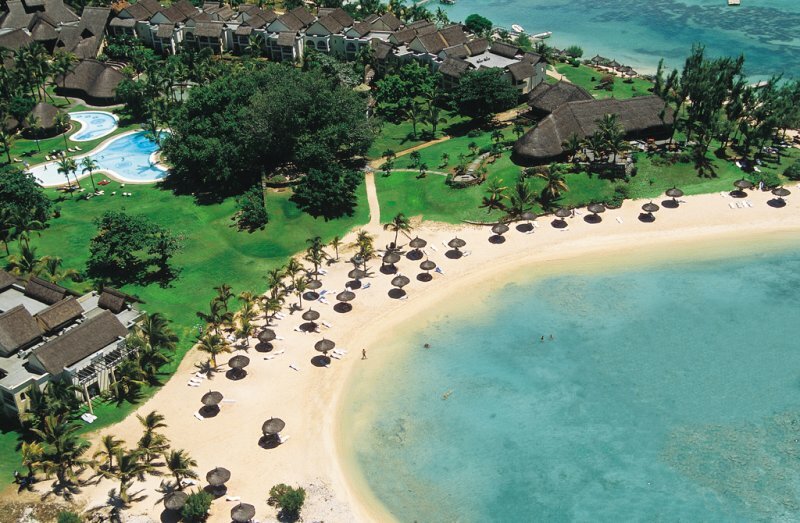 The resort is within walking distance of the lively village of Grand Bay one of Mauritius’ main tourist hubs, providing guests with a choice of restaurants, bars, discotheques and boutiques during their holiday in Mauritius. Room service from 7 a.m. to 6.30 p.m.
La Rhumerie nightclub open 6 nights a week from 11 p.m. to 2 a.m.
All sports are free of charge except: mountain biking, billiard, scuba diving, deep-sea fishing, tennis balls, power plate. Breakfast: buffet style from 7.30 a.m. to 10 a.m. Lunch: buffet from 12.30 p.m. to 2.30 p.m.
Dinner: themed buffets from 6.30 p.m. to 9.30 p.m.
Open from 9 a.m. to 11 p.m.
Sandwiches: from 10 a.m. to 4 p.m.
Pancakes: from 4 p.m. to 6 p.m. The restaurants & bars at Le Canonnier are also open to guests of Le Mauricia (“à la carte” restaurants on reservation). Lunch: from 12.30 p.m. to 2.30 p.m.
Dinner: (on reservation) “à la carte” menu* from 7.30 p.m. to 9.30 p.m.
Island Weddings and Renewal of vows. Congratulations on your forthcoming marriage! If you are considering a destination wedding in Mauritius or Seychelles, you have come to the right place. Leisure Island Holidays and Beachcomber Tours truly are the experts in arranging perfect holidays and honeymoons, weddings being no exception. We offer a wide range of hotels for you to choose the right resort from for your special day. We offer a choice of wedding packages to choose from with the option of ‘topping up’ your package with selected extra’s. Enjoy planning your special day in paradise with the experts – Leisure Island Holidays! Beachcomber – Two optional wedding packages – “Classic” or “Luxury” – suit the taste and budget of all guests while covering all the wedding essentials – this package is pre-paid in South Africa prior to departure along with your land and air arrangements. 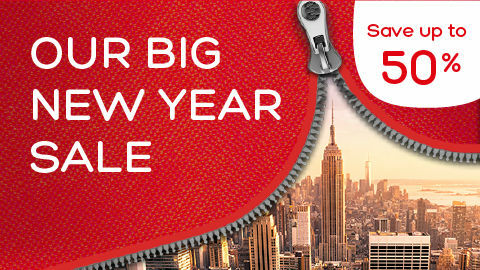 Additional items can also be selected at an extra charge. Contact us now for your Dream Island Wedding in Paradise! 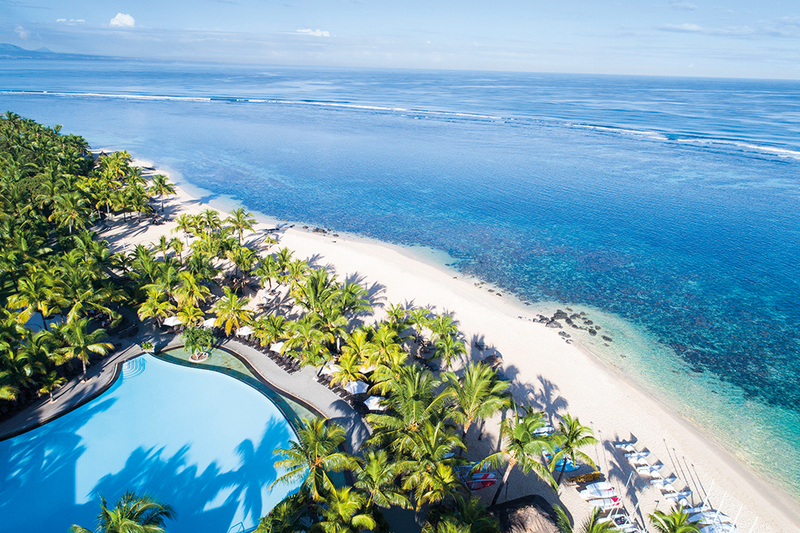 Located on an exclusive peninsula on the northern tip of Mauritius, the grounds of Le Canonnier spread out in a lush tropical park. Spectacular views look over the islets off the north of the island. A unique massage centre built among the branches of an ancient banyan tree and a mini-club set in an 18th century lighthouse lend magic to Le Canonnier. – Bathroom with bath and toilets – Terrace/balcony. – Bathroom with shower and toilets – Terrace/balcony. – Bathroom with bath, toilets – Terrace/balcony. – Parents’ room and mezzanine with twin beds for children – Bathroom with bath and toilets – Terrace/balcony. – 1 bedroom with twin beds (and possibility of a third bed) and bathroom with shower and toilets – Terrace. Continental breakfast from 7.30 a.m. to 10.30 a.m.
Six massage cabins built at the heart of an age-old banyan tree. All sports are free of charge except:scuba diving, deep-sea fishing, mountain biking, billiard, tennis balls. Lunch: buffets, pizzas, pastas and grills from 12.30 p.m. to 2.30 p.m. Lunch: “à la carte” from 12.30 p.m. to 2.30 p.m.
Dinner: (on reservation) from 7.30 p.m. to 9.30 p.m.
“A la carte” menu* or lobster menu (with supplement). The restaurants & bars at Le Mauricia are also open to guests of Le Canonnier (restaurants on reservation).